The eighth Southern Folk Cakes Festival in the Mekong Delta City of Can Tho will feature more than 200 booths of 19 cities and provinces from across Vietnam from April 12 to 16. 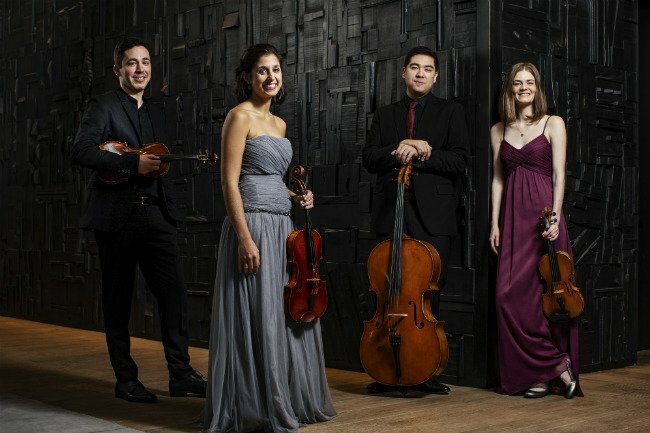 Vera Quartet from world-renowned Curtis Institute of Music will perform in Vietnam for the first time the Curtis On Tour: Vera Quartet concert in the cozy space of the HCMC Conservatory of Music’s Concert Hall on Saturday, April 20. 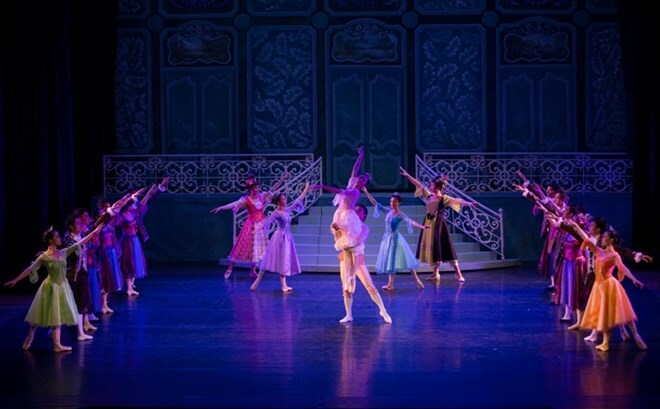 The Spring concert “Meeting with The World Music Talents” will take place at the Vietnam National Academy of Music in Hanoi on April 17 and 18. 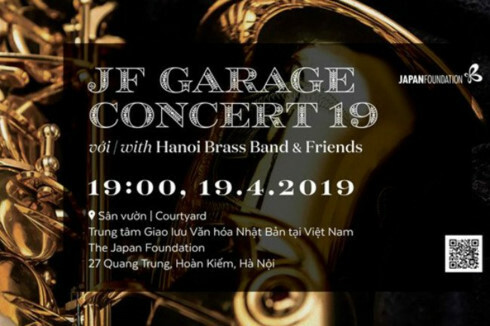 The Japan Foundation Center for Cultural Exchange in Vietnam will hold the JF Garage Concert No.19 featuring Hanoi Brass Band and friends in the capital city on April 19, starting at 7 p.m. The second vintage motorbikes and cars festival will be held at Dam Sen Park in HCMC on April 6 and 7. 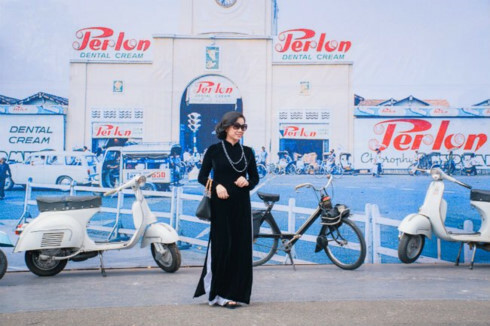 Jointly held by the park operator and the Saigon Classic Car Club, the event will showcase a great number of unique old vehicles. 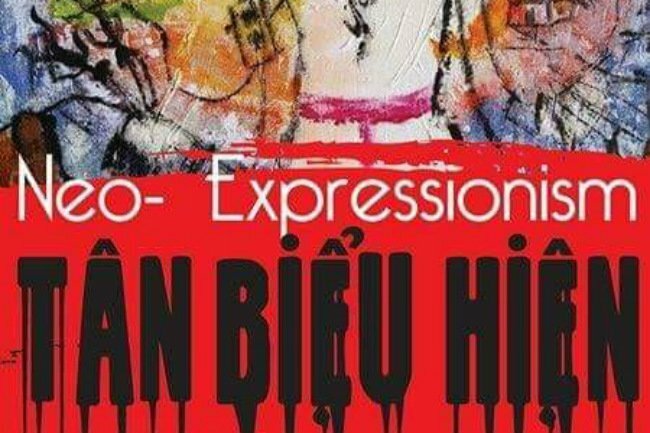 Five Vietnamese artists will open a group exhibition titled “Neo-Expressionism” at VICAS Center for Assistance and Development of Contemporary Arts (VICAS Art Studio) in Hanoi on April 3. 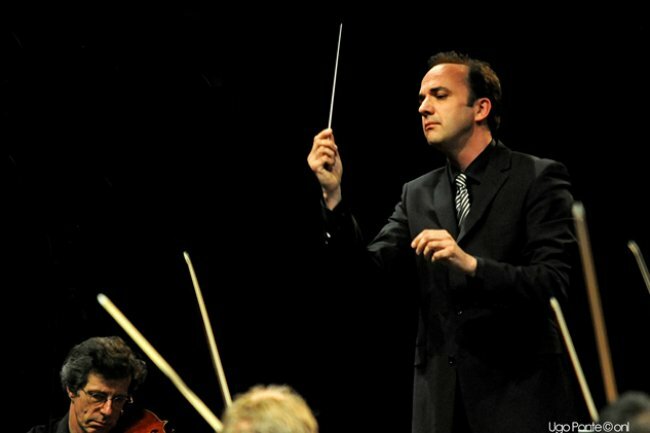 At the invitation of the Vietnam National Symphony Orchestra (VNSO), German conductor Jonas Alber will be back in Hanoi to lead the VNSO’s “Beethoven Cycle” concert Vol. 119 on April 18.